Elegant, refined, airy jewellery, displaying perfectly harmonious shapes and beautifully balanced volume, it is all about Busatti. 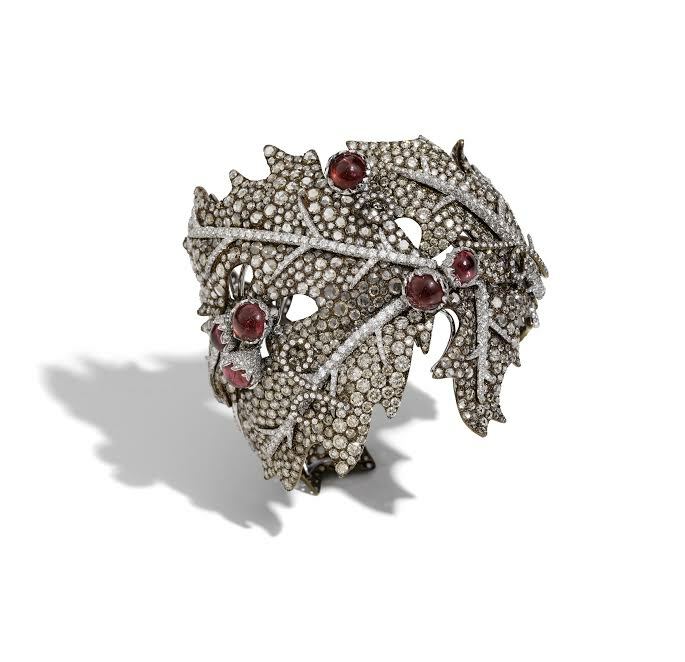 The high jewellery house, founded in 1947 in Milan by Antonio Busatti, is a melange of pure Milanese heritage, impeccable craftsmanship, hold on traditions, infused with the ultimate contemporary spirit. 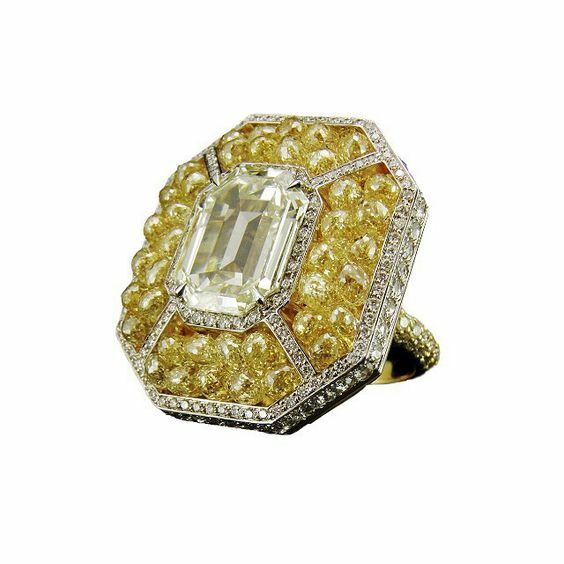 Currently headed by six cousins, the Maison succesfully manifests itself on the high jewellery Olymp, knowing no boundaries in the creation of even the most audacious jewel to satisfy the most demanding and sophisticated clientele. 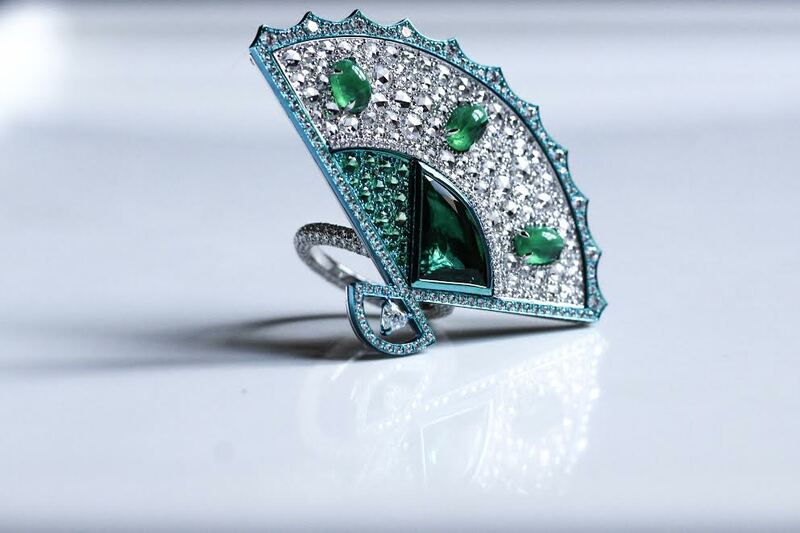 The jewellery company cultivates its inherent aesthetic sensivity combined with unrelenting quality standards, creating jaw-dropping masterpieces with no resemblance to anything else in existence. According to Busatti, jewellery comes in perfect harmony with the essence of a woman, celebrating her elegance and femininity. 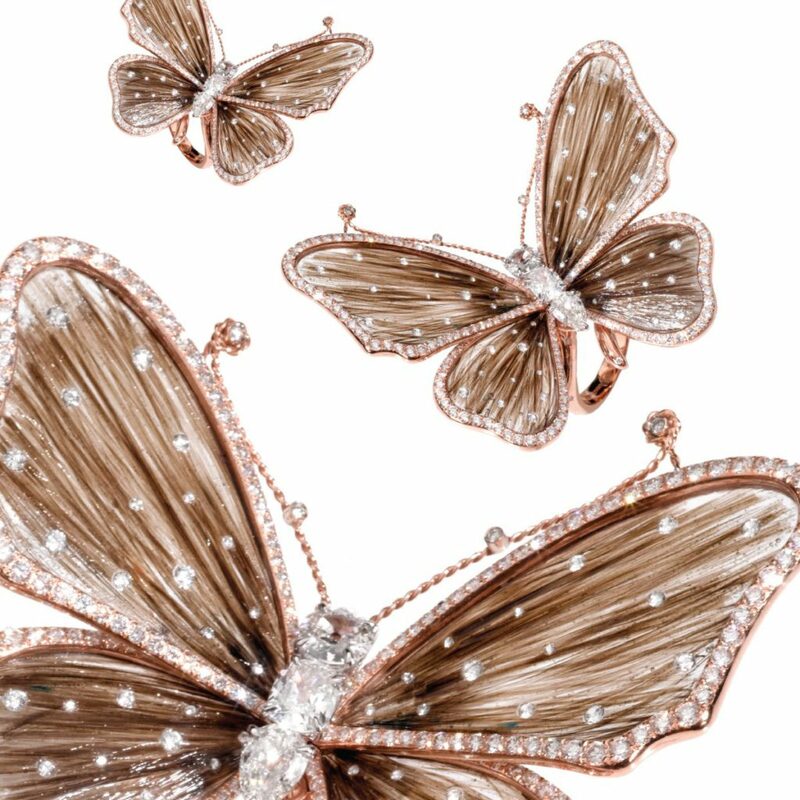 In our exclusive interview with Luca Busatti, commercial director of the Maison, you will find out more about the wondrous world of Haute Joaillerie signed by Busatti Milano. L.C. : When and how the brand Busatti was born? L.B. : The company was born in 1947 when our grandfather Antonio Busatti decided to start the business at that time in the pearl industry. L.C. : Now the company is headed by six cousins, representatives of the Busatti family. What are your roles? L.B. : We are six cousins, the representatives of the third generation of the Busatti family. Me and my cousin Davide, we are mainly focused on the commercial sector and public relations, my brother Andrea and my cousin Maria Laura are responsible for the jewellery creation and production, my cousin Barbara manages our boutique in Milan, while her brother Simone organizes the activities in our office. L.C. 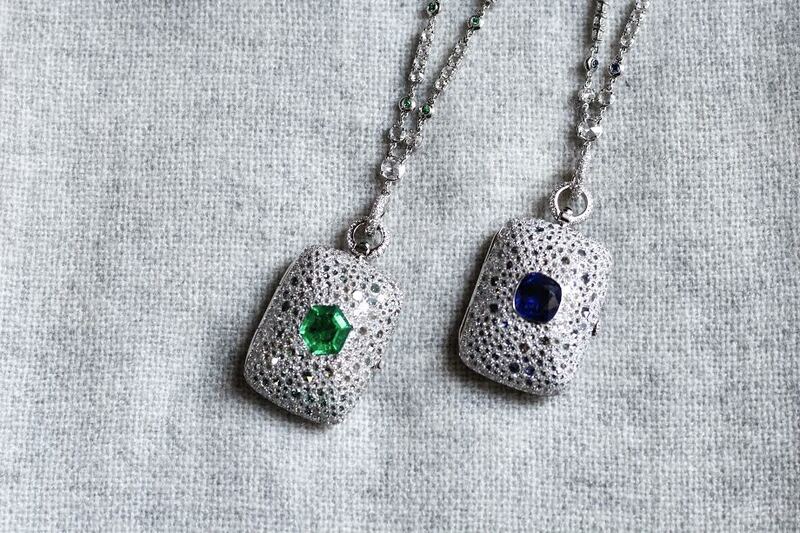 : What are the distinctive traits of Busatti jewels? L.B. 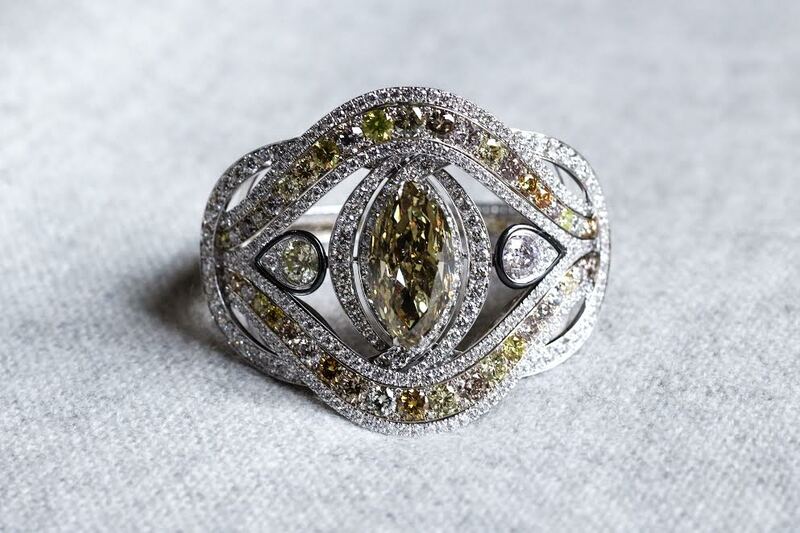 : Our goal is to give emotions, creating something different from the other jewelers. 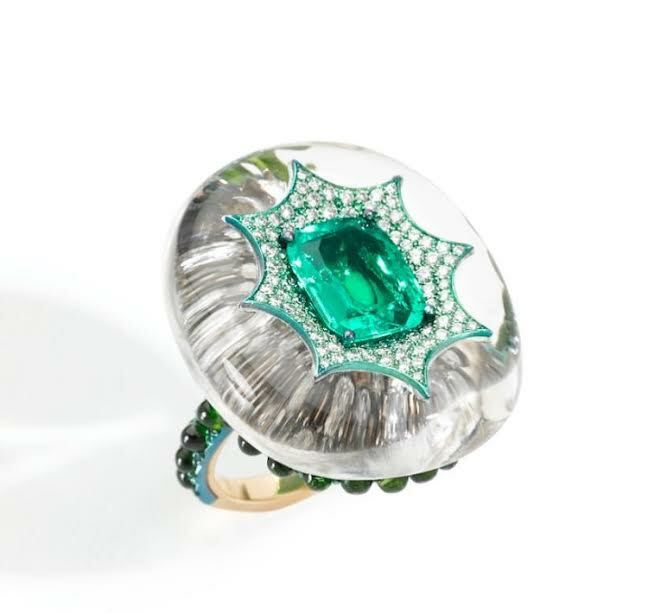 Our pieces respect the Italian goldsmith tradition combined with innovative design, techniques and materials. L.C. : Each collection you make shows us your amazing creative universe. Where do you get the inspiration? L.B. : Art, nature, different cultures are the main sources of inspiration. L.B. : Our parents gave us the passion for exceptional colored gems and rare natural pearls. Color, purity and cut for both colored stones and diamonds are essential in our choice; each stone is unique and must give us emotions, sometime you can find old stones that not necessarily have a conventional perfect cut, but are so unique, so fascinating, our choice goes in this direction. L.C. : What markets do you work in? What strategy do you use for the different markets? L.B. : We work in every market except Africa at the moment, we move a lot both to buy and to sell and to promote our jewellery. Each market is undoubtedly different; when we create our pieces, we think first of all about our customers, considering their different taste and culture, and we try to provide them with the perfect product. L.C. : What according to you does contribute to your success? L.B. : We managed to create our own hallmark, our style is different and recognisable. L.C. : Describe the woman wearing Busatti jewellery. What in your opinion is a must-have jewellery item for any woman? Why? L.B. : Elegant, a woman who can wear from not expensive to important piece but casually and naturally. Wear jewels is not in our opinion a show off, a must have could be a strand of pearl, a diamond band ring and diamond stud earrings, simple and elegant. L.C. : According to you jewel is a luxury item? L.B. 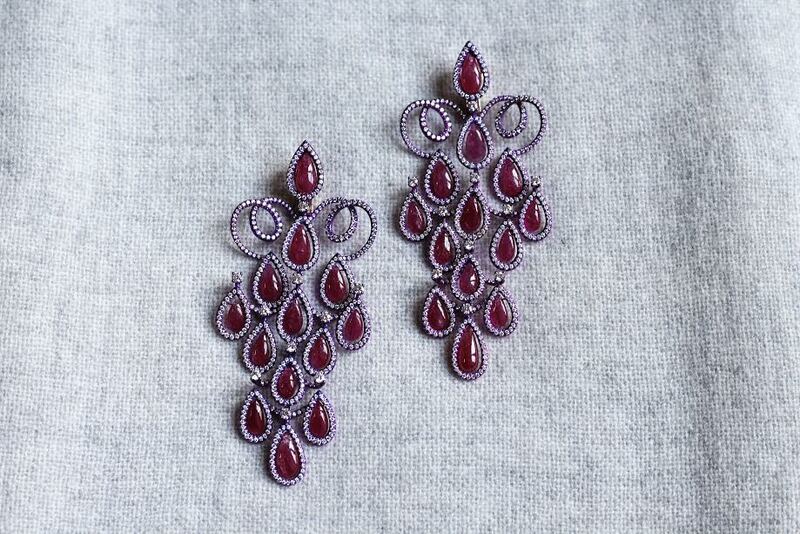 : According to many people, jewels could be considered as luxury items, very expensive but not necessary. A piece of jewellery, expensive or not, is first of all something that gives emotions, pleasure whether to the person who owns and wears it or to the one who just looks at it. A piece of jewelry also features the personality of the individual. L.C. 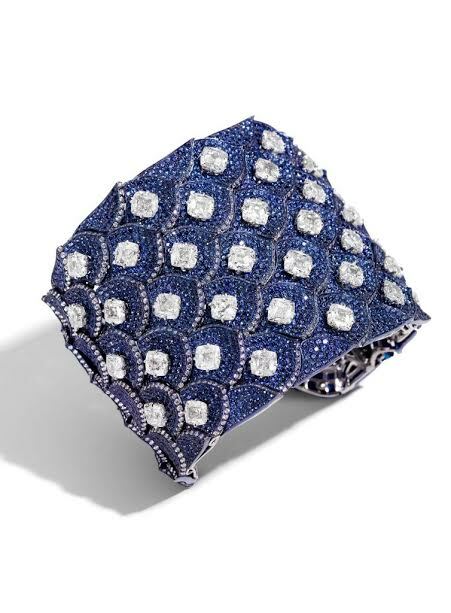 : Three key words that define Busatti high jewellery.